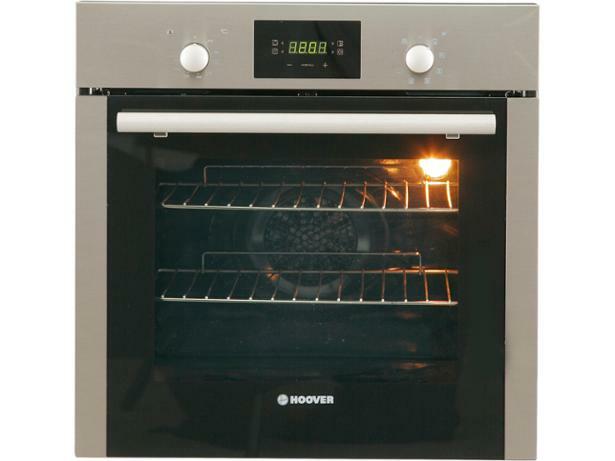 Hoover HOC709X built-in oven review - Which? 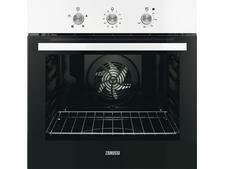 The Hoover HOC709X is a budget built-in oven from the manufacturer better known for its vacuum cleaners. 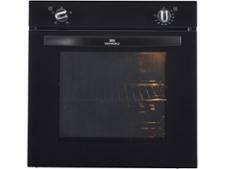 Made of stainless steel, this electric, single built-in oven is smart and affordable, but slightly smaller than others on the market. Is it worth considering? Read the full review to find out.